Miraval rosé is a wonderful blend of fruits aromas and freshness, made on an exceptional terroir in Provence. 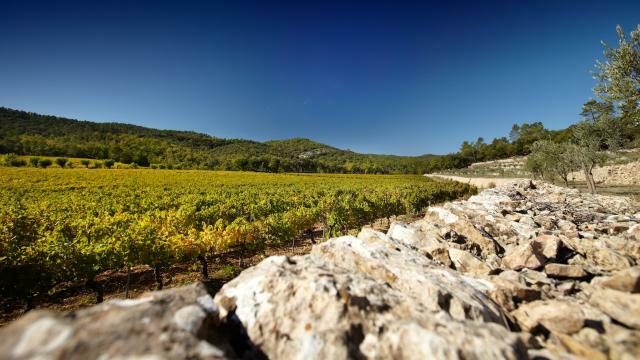 Issued from the Château’s best parcels (Muriers, Longue,Romarin), and from selected parcels in the best terroirs of Provence. 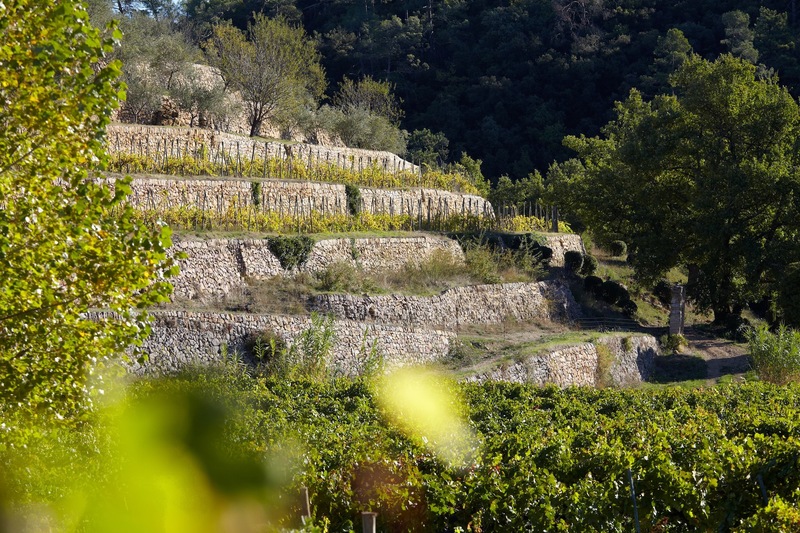 Clay and Limestone vineyard, partially in terraces located at an average of 350 meters. Cool climate for the area with big temperature swings between night and day. "A light, elegant style, with high-pitched tarragon, thyme, watermelon rind and talc notes. The sleek, pure finish ripples nicely. Cinsault, Grenache, Syrah and Rolle." "Limpid orange-pink. Vibrant, mineral-accented raspberry and blood orange scents, along with suggestions of succulent herbs and flowers. Fleshy, supple and dry on the palate, offering sappy red berry and tangerine flavors that are given lift and definition by a core of juicy acidity. Finishes with strong, mineral-driven persistence, leaving a touch of honeysuckle behind." "The château is also home to this delightful Provence rosé, which is refreshing and refined." "Ce millésime présente une très belle expression aromatique de fruits frais, et de fleurs printanières. En bouche, l'acidité est rafraîchissante, une grande élégance et un bel équilibre dominent, avec une finale saline." "When the weather is hot and the sun is bright you have to drink a chilled glass of rose! This wine is one of my favorites and is from Provence in the south of France. It offers up peach, strawberry and raspberry flavors and aromas, and would be great on its own or with cheese, as well as salmon on the grill." "Plein de gourmandise, de précision, de fruits nobles, c'est un rosé d'esthète, le plus réussi depuis le rachat en 2012. Un coup de maître." "Festival de saveurs! Dans un flacon original, avec ses notes de pêche, de framboises et d'agrumes, le rosé acidulé des Jolie-Pitt a tout d'un grand." "Scrumptious, smouldering, garrigue herb-scented, tangy: the best vintage yet from Brad Pitt and Angelina Jolie." 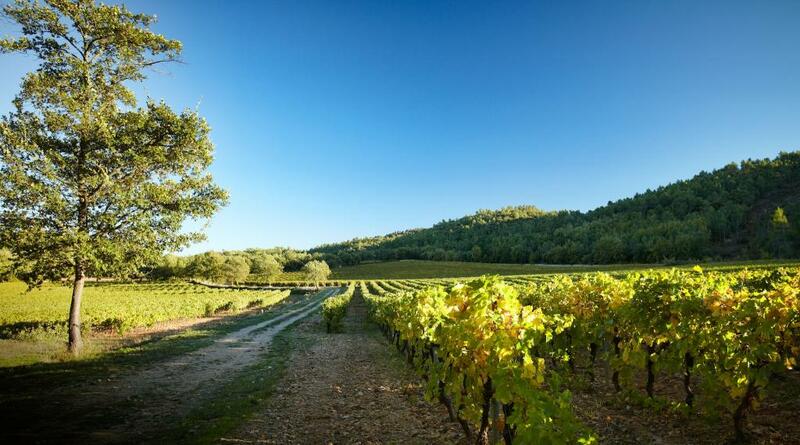 "Still owned jointly by Brad Pitt and Angelina Jolie, this beautiful estate has produced a rich, full wine. Made for the owners by the Perrin family of Château de Beaucastel in the Rhône Valley, this wine exhibits great sophistication, with rich caramel and strawberry fruit and spice." "A glinting, bright and pale pink colour in the glass, the nose is vibrant, with delicate white strawberry and heady rose petals. This fresh and floral character continues on the palate, which is dry, cool and refreshing with crisp acidity washing over crunchy red and white fruits. The balance and harmony, with precision of fruit character is very moreish, with the slightest savoury edge adding a subtle interest without detracting from the joy of fruit. 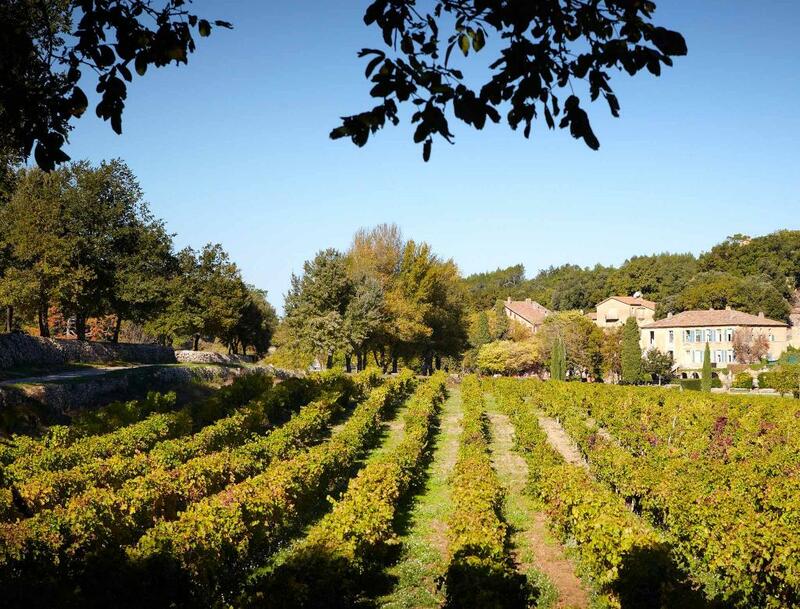 Once again a leading light of Provençal rosé." "The 2017 Miraval Côtes De Provence Rosé is gorgeous. Peach, citrus, and raspberry notes all leap from the glass and it’s juicy, vibrant, and crisp on the palate. This is terrific, and I suspect the finest vintage to date for this cuvée."